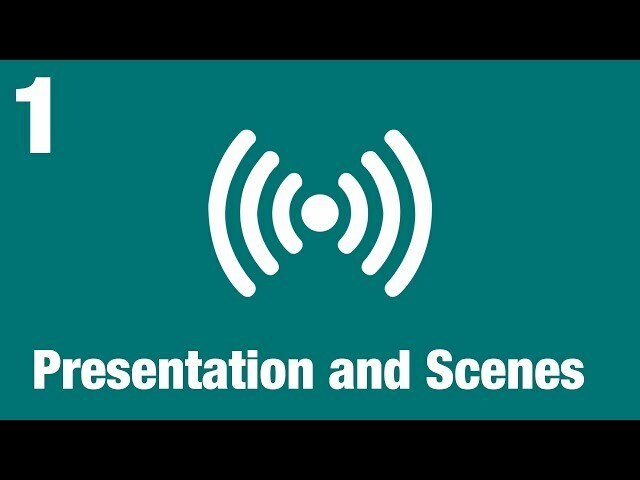 Learn how to setup presentations and scenes in XSplit Broadcaster. 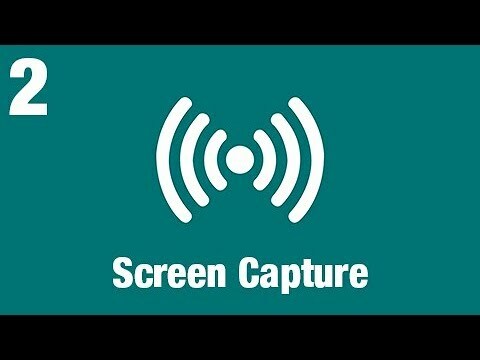 Learn how to use screen capture in XSplit Broadcaster. 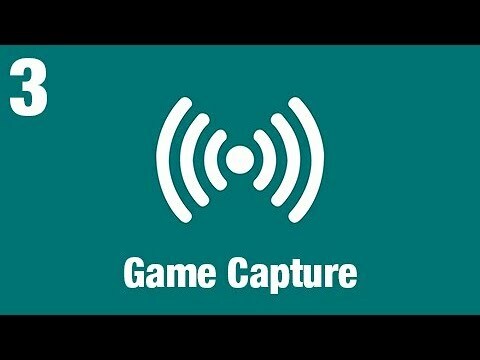 Learn how to capture your PC Games with XSplit Broadcaster. 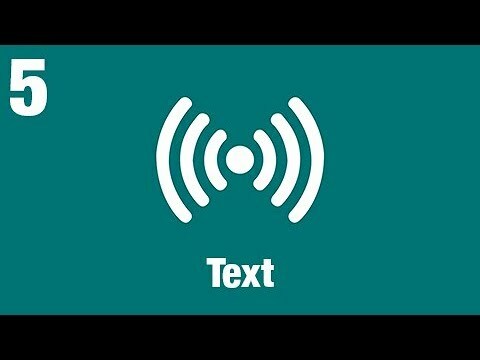 Learn how the text source works in XSplit Broadcaster. 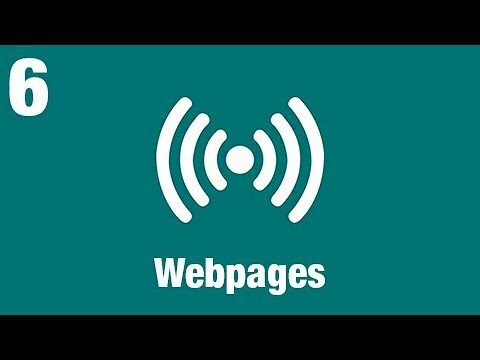 Learn how to add various widgets by adding webpages as a source. 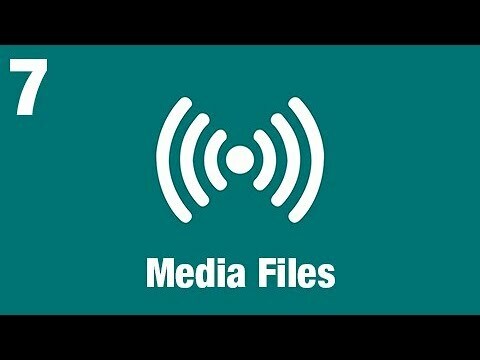 Check out the variety of media files supported by XSplit Broadcaster. 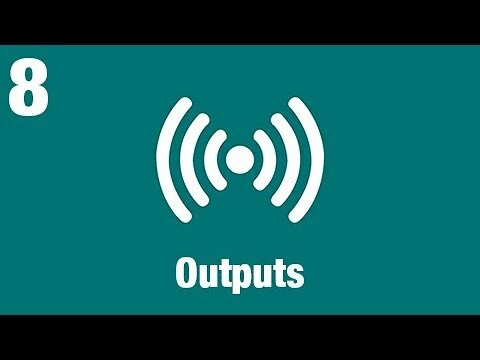 Learn how to broadcast to your favorite streaming platform and use NewTek NDI with Outputs. 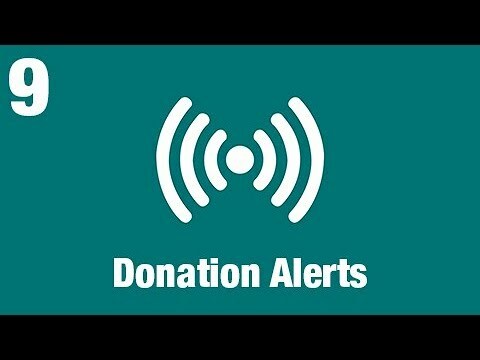 Support your charity stream with Donation Alert widgets for Just Giving, Extra Life and Able Gamers! 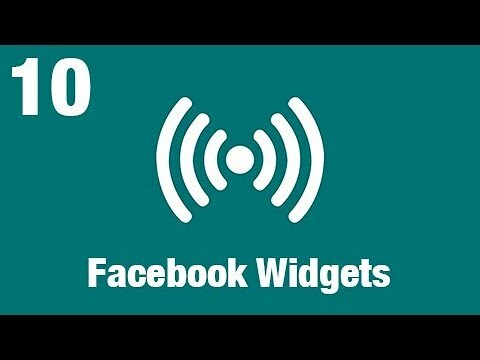 Enhance your Facebook Live experience with chat and reaction widgets. 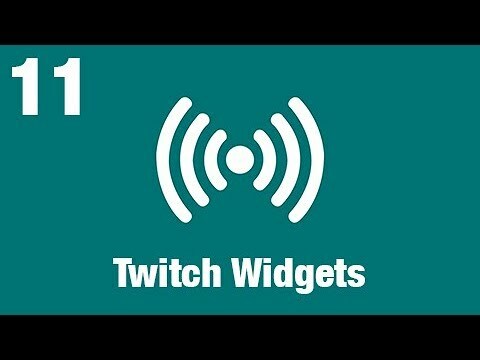 Check out how to to add Twitch widgets for chat and cheers! Learn how to setup the YouTube Live Widgets for chat and super chats!